With the cloud of globalization hovering above India’s length and breadth, baking has hit Delhi like a storm. To help our fellow Dilliwallas in their dark hours of rummaging for the right cake pan, a blueberry filling or a blow torch, we have narrowed down to a list of one-stop-shops for all baking supplies in Delhi. 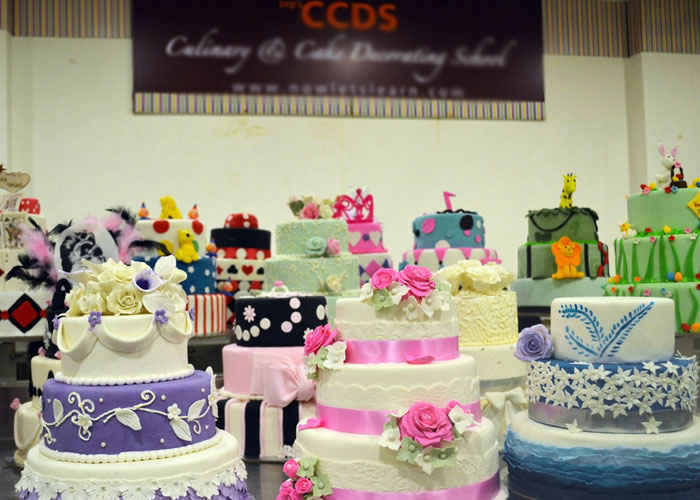 With shelves full of imported supplies to offer, CCDS is a baker&apos;s dream comes true. Right from a mammoth sized range in specialty products branded with a Wilton or PME tag to hundreds of essences and a multitude of cookie cutters, fondant tools and ingredients in bulk; they seem to have got it all. Along with their main hub in Okhla, you can find their outlets in GK, Defence Colony and Kiosks in popular malls. 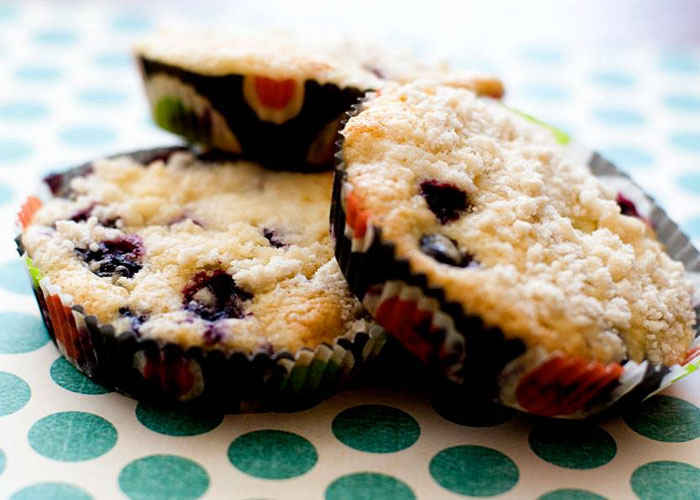 As the name suggests, Baker Solutions is a swanky store that caters to all your baking demands. 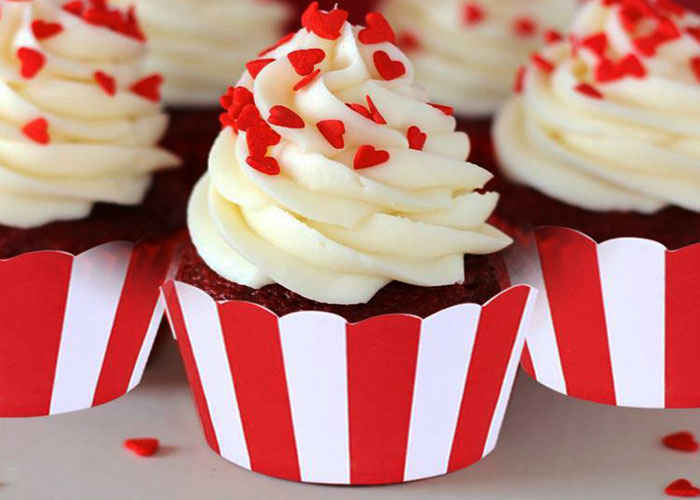 They have a gigantic collection of cute cupcake liners coupled with a wide range of cooking chocolate, fruit fillings and much more. This shop surely does earn extra brownie points as they offer commercial ingredients in small quantities at bulk rates. This brainchild of Mayank Ratnani has a solution to ward off all your baking problems. This small, rather dingy shop up the stairs of the Community Center in Karkardooma is like a mini dynamite. Being fully loaded with baking supplies, these guys know exactly how to keep their customers happy. Edible printing, colourful sugar sprinkles, small tubs of fondant, silicone moulds and other baking equipment sum up its rather extensive catalogue. Offering delivery across Delhi, Chandanmal Kanhaiyalal is really awesome. Cake Craft Shop has all your frantic wants addressed under one roof. Fancy cookie cutters, baking ingredients, imported candy making tools, digital thermometers and lots more. You just have to name it and it magically appears out of nowhere. Whether you&apos;re a professional or just a passionate soul looking to create culinary wonders, this shop will aid you to perfection. Bharat Stores is a well-acquainted name in INA Market. Here, you can find baking tins of all shapes and sizes at affordable rates. They have a decent lineup of aluminum, non-stick, silicone and imported pans as well. Located right opposite the INA Metro Station, their range of bakeware will impress you! They also have heaps of kitchen utensils and crockery to offer. Go ad and get your fill of baking essentials here. There are other various small shops in Lajpat Nagar, Khan Market and Old Delhi where you can pick up supplies on the go. Big Grocery Stores like Le Marche, Modern Bazaar and Godrej Fresh also provide imported ingredients to suit almost all your recipes that call for fancy names that a local grocery store is bereft off.